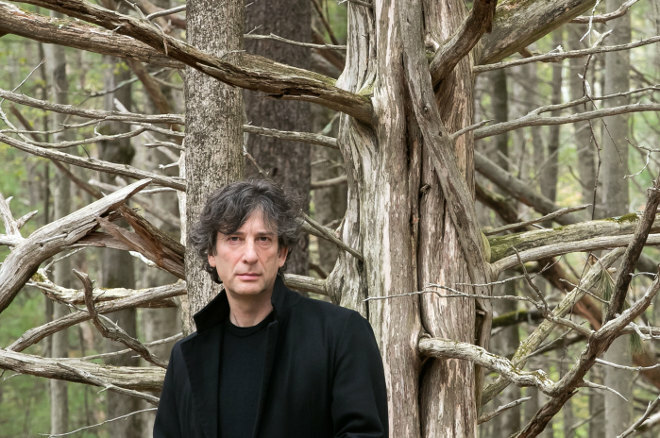 Norse myths have been a source of inspiration for author and fabulist (how’s that for a job title) Neil Gaiman throughout his literary career. Discussing this influence and his latest book Norse Mythology (due out today – 7th February 2017), Neil Gaiman is part of Southbank Centre’s Spring Literature programme and year-long exploration of Nordic culture Nordic Matters. On 15th February you can learn how Gaiman brings Norse gods to life through his inimitable fiction, where fantasy meets fairytale, fable, nightmare and happy endings in equal measure. Other events to look out for include the Southbank Centre’s Imagine Children’s Festival returns to Royal Festival Hall from 9th-19th February (speakers and storytellers include Children’s Laureate Chris Riddell, Michael Morpurgo, cyclist Sir Chris Hoy, and Icelandic author Þórarinn Eldjárn), and Southbank Centre’s new year-long Belief and Beyond Belief festival, which examines belief, faith and spirituality as well as what it means to be human in the 21st century. So, plenty to inspire, intrigue and get your mind ticking! This entry was posted in News and tagged literary festivals, Neil Gaiman, Southbank Centre by Judy. Bookmark the permalink.